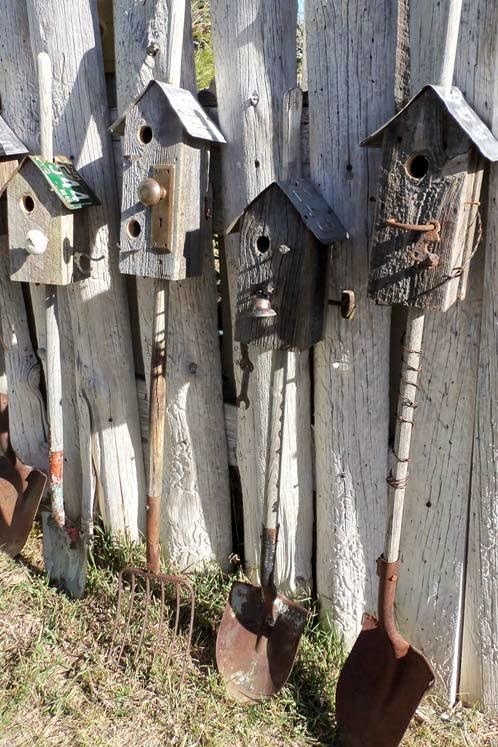 Now is the time to get out and start enjoying garden life. 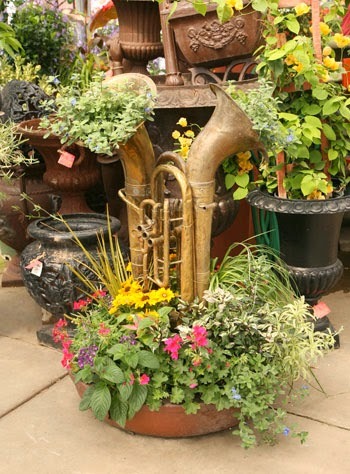 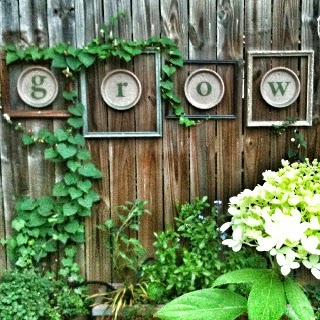 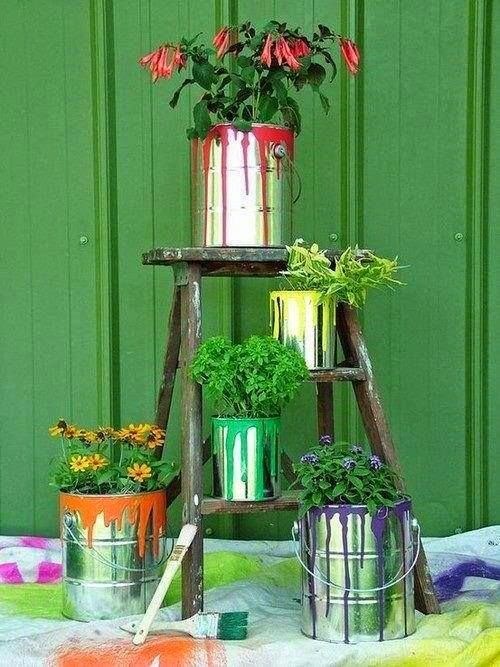 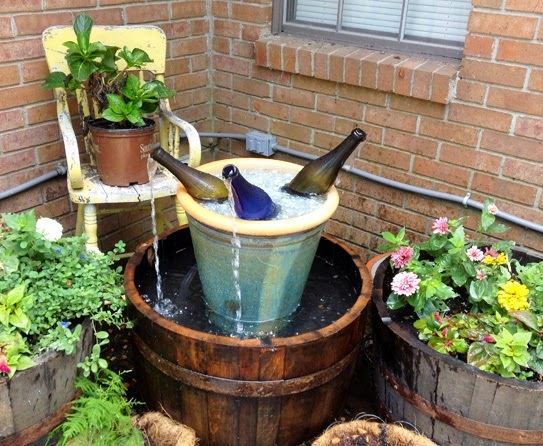 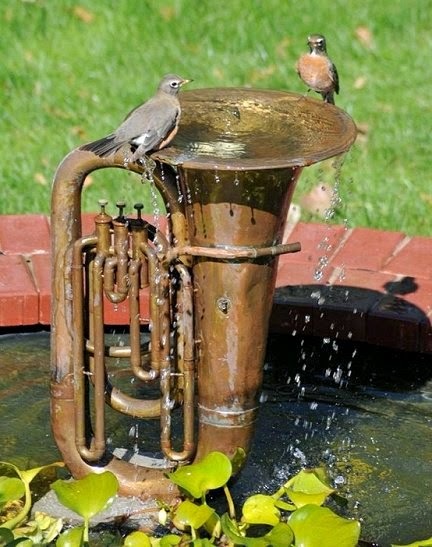 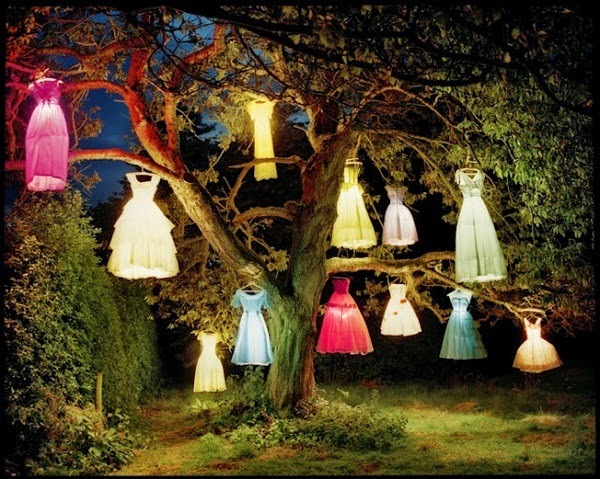 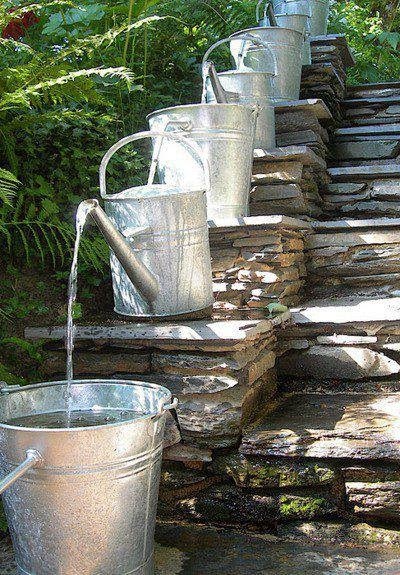 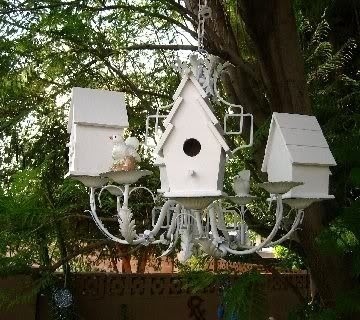 Here are some really cool garden ideas diy. 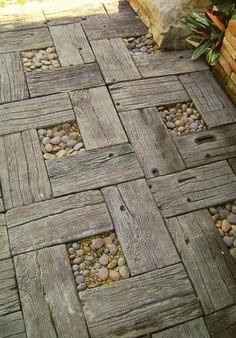 ( mmmm well maybe there is ....) than creating a space that reflects you. 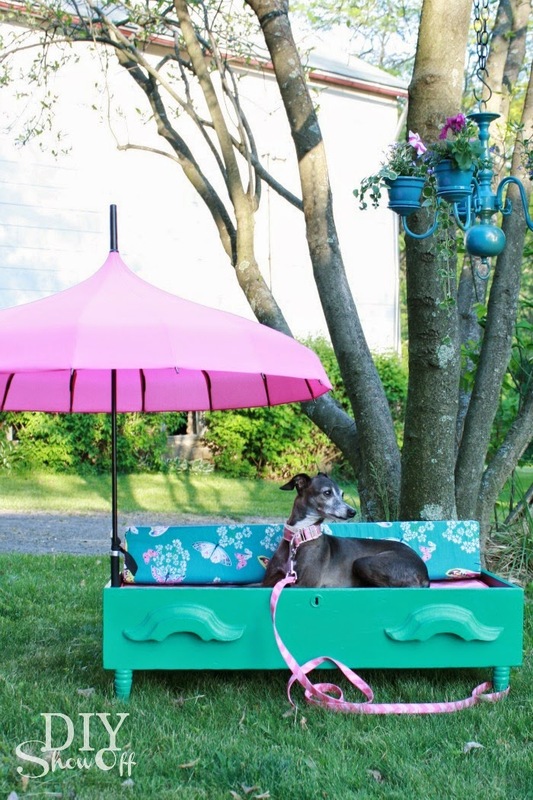 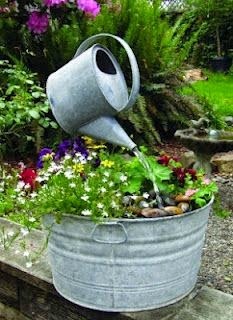 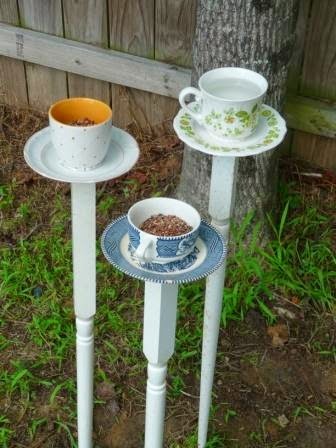 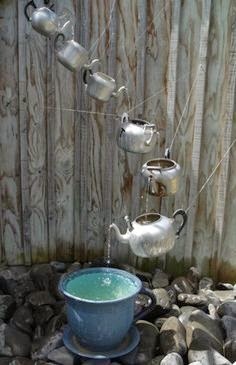 Forget store bought garden stuff, get the brain in gear and create a haven from old stuff, junk, re-purposed and upcycled.